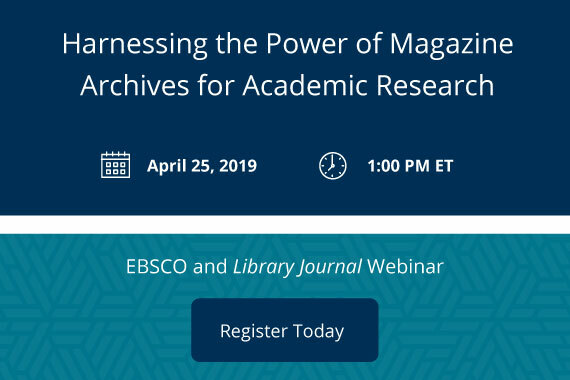 Join Brie Betz, Director of Product Management at ProQuest, to hear new research and insights on how librarians perceive research databases in the wake of changing student and faculty content needs.Based on a survey of more than 600 academic librarians and faculty, you’ll hear what your fellow librarians have learned from their users, and how their insights may change the direction of your academic collection. 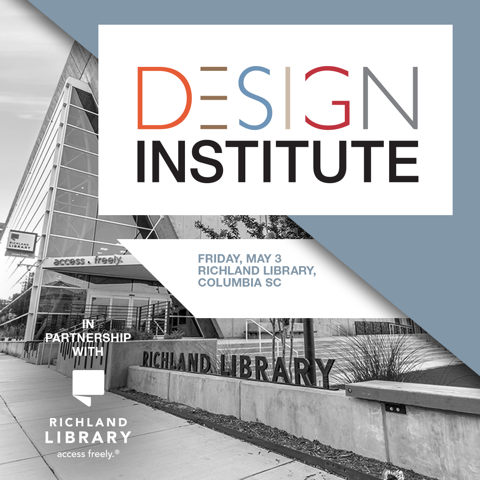 Hosted by Library Journal in partnership with the Richland Library—at its ambitious Main Library renovation—this installment of our library building and design event will bring you the latest trends in library design. 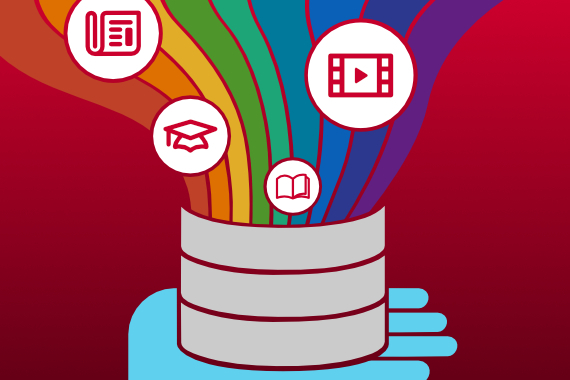 This economy is designed for entrepreneurs — those self-directed, intrinsically motivated, problem solvers who not only start businesses, but also create new industries and tackle big-picture problems. Sounds a lot like the individuals who are visiting your library every day! 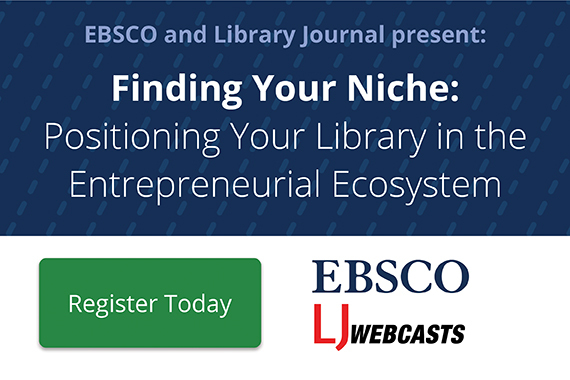 Join us in this exploration of the entrepreneurial ecosystem and ways that your library can become central to high-employment and satisfying work for your citizens. 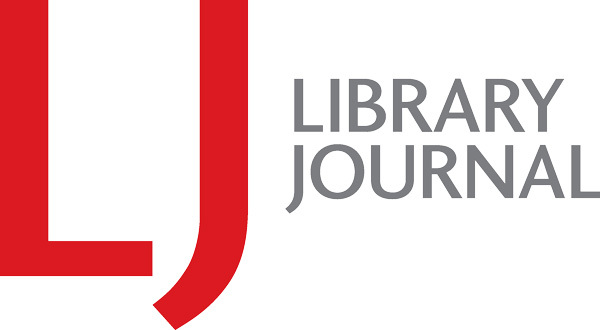 Designed expressly for librarians, Library Journal's Day of Dialog takes a close-up look at forthcoming books and the latest trends in the library and publishing worlds. 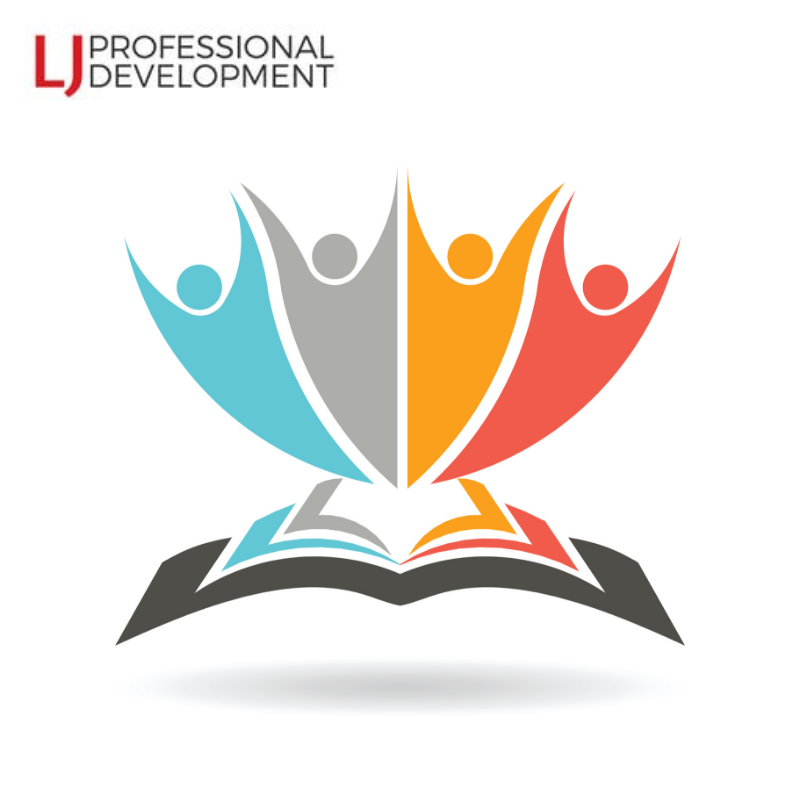 Come hear panels on a range of topics, featuring the hottest authors for the fall/winter seasons and top editors from top publishers nationwide. 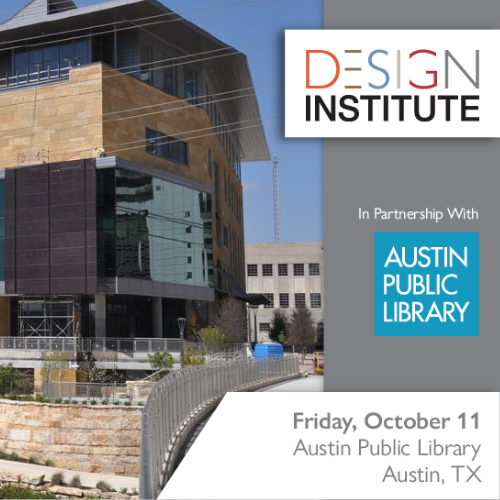 This full-day event provides expert panel discussions with librarians and architects, as well as hands-on architect-led breakout sessions dealing with real-life design challenges submitted in advance by you and your fellow attendees. 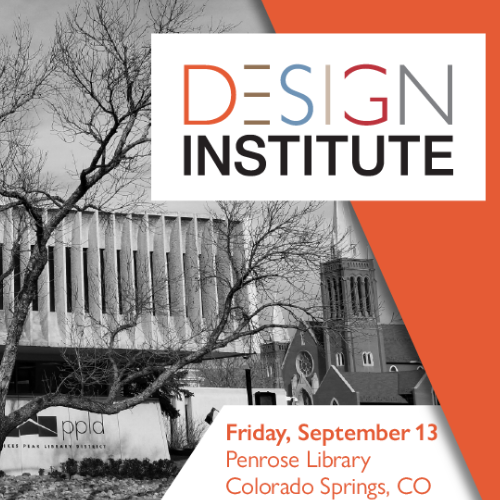 There will also be 15-20 minute “speed-sessions” with individual architects and furniture and equipment vendors so you can address your own library-specific questions and concerns (be sure to bring photos, illustrations, floor plans, or plat maps--whatever you think will enhance the discussion). 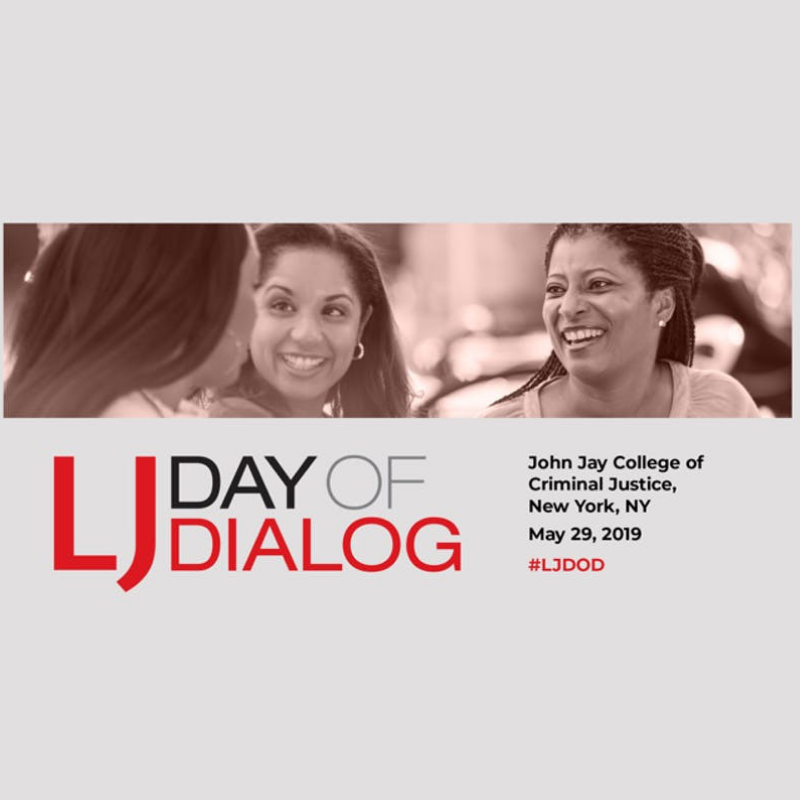 There will be plenty of facetime and networking opportunities throughout the day with colleagues, too.